Hey there lover of street style! 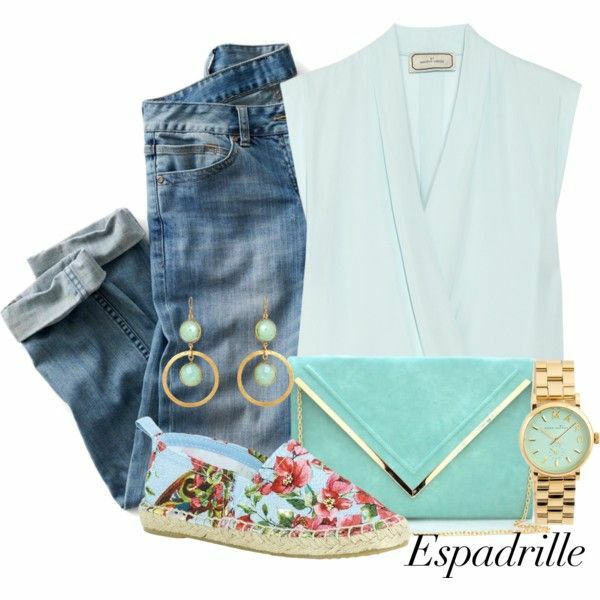 In this post we are going to present you some Casual And Chic Ways To Style Espadrilles This Summer, and you are going to love every single one of them. Espadrilles are the most desired footwear this season, and there is hardly any girl whose wardrobe misses them. If you want to be in trend with the latest fashions but you still don’t have a pair of the lovely shoes, now it’s the perfect time to go and get one for yourselves. 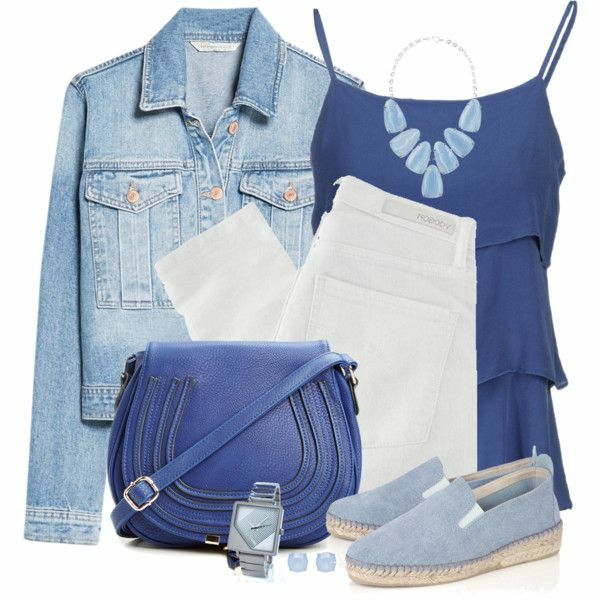 The outfits that you are going to spot below and relaxed and comfortable, and your feet won’t feel tired during any walk this summer. They are a kind of a summer flats and have flexible sole which are made of rope or rubber. The fabric of which they are made will keep your feet cool during the scorching days. 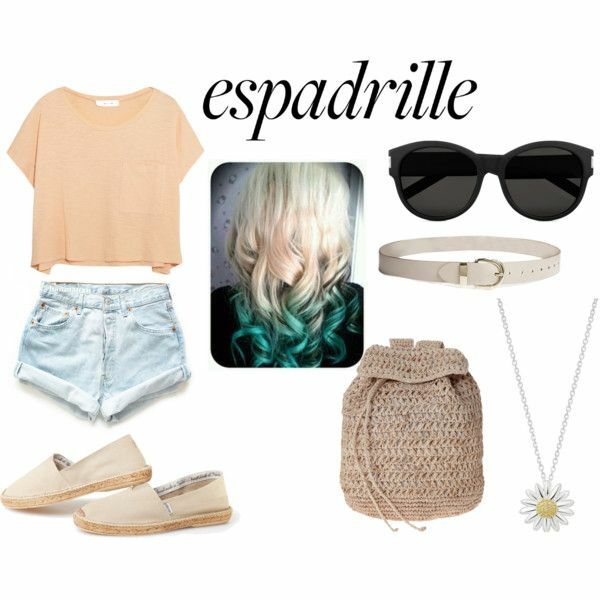 If you don’t have a clue how to style the espadrilles, check out the photos below and get your inspiration. They are not hard at all to be put in combination with other clothes, and you will love the ways in which they will complement your outfits. You can match them with almost anything. There is one thing that should know about wearing the espadrilles. They are always worn barefoot, so you shouldn’t find yourselves thinking about socks with which you should combine them at any point. They come in variety of styles and patterns, so you are sure to find a pair that will match your personal style. You can put them in combinations with shorts, skirts, dresses and jeans, so they can be a part from every of your outfit. For more ideas scroll down the photos and find your favorite looks! Ladies, what do you think? Do you find the outfits appealing? 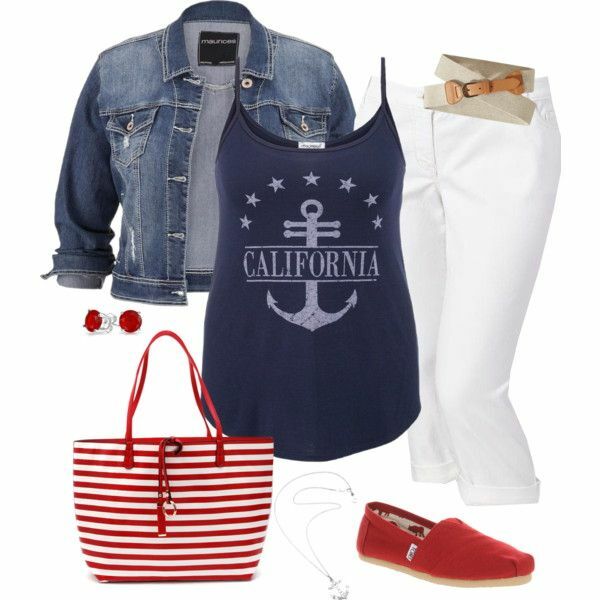 Will you be putting the espadrilles in your combinations this season? You won’t go wrong with them for sure! We guarantee you that you will feel comfy and stylish and you will be wearing them more often once you try them on. Choose flat espadrilles or wedges espadrilles according to your occasion and rock the amazing outfits they make. If you liked this post, go ahead and share it with your friends, and remember that sharing is caring. You will help them with their next fashionable combinations, and they will be very thankful. Thank you for reading and don’t forget to stay tuned for more! Enjoy the rest of your day!